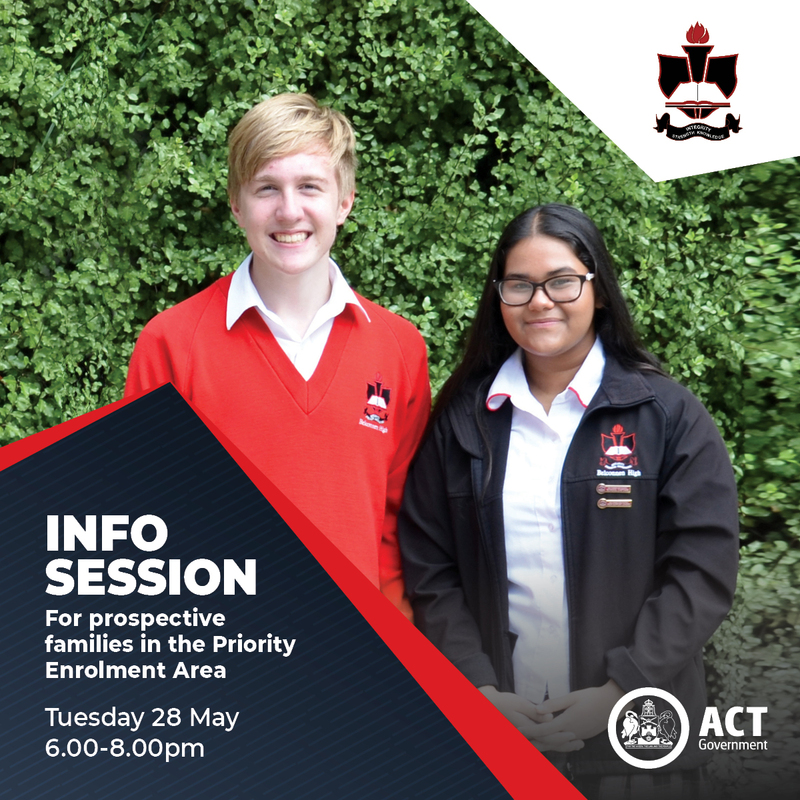 At Belconnen High School our purpose, in partnership with our community, is to provide an environment that promotes excellence, celebrates success, nurtures the wellbeing of all students and provides for their ongoing learning and academic needs. 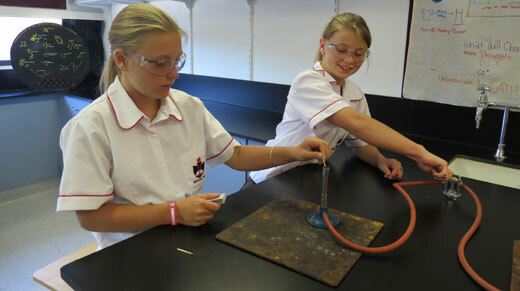 Our innovative educational programmes challenge and engage all students in a safe, inclusive and supportive environment. Interviews will be held on the second floor of the main building. To create a booking please click here to be taken to the online booking system for Belconnen High School. Our Cafe will be open from 3.50pm. No EFTPOS available, sorry. 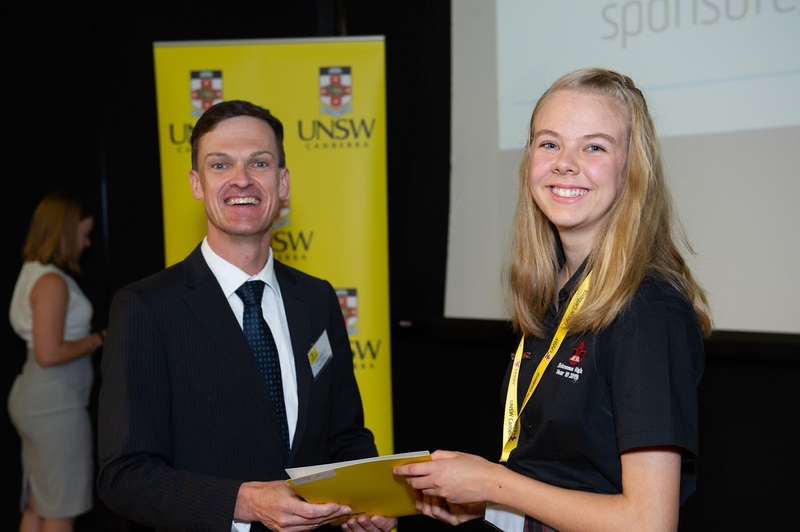 Year 10 student Sophie M receiving her award at the recent UNSW Canberra Maths Prize award ceremony. Canberra's brightest Year 8 and 9 female mathematics students were rewarded for their hard work at the University of New South Wales Canberra.The 61 girls, representing 30 schools, were the top performing female maths student in their school year in 2018. We recognise and congratulate Sophie on this outstanding accolade.